The month of September is fast approaching and I can’t get any excited myself! Why? There’s gonna be long weekend starting Sept. 9, hooray! While many have already planned their holidays ahead, here I am doing a last minute search for get-aways within my 1000 km radius. It will only be a few days after all so there really isn’t a need to spend a lot to enjoy a short holiday. I have always been a budgetarian and I travel cheap all the time so here are some holiday ideas that I’d like to share with you. Qatar is one of the closest countries near the UAE where you can easily book a return flight on Emirates Airlines or Saudi Airlines for as little as AED 700. I’ve been here last year and I pretty much liked the neighbourhood near the corniche and marina area. Aside from historical sites, there are places that you can see in Doha like Souq Waqif, the Museum of Islamic Art, Corniche, Kingdom of Aladdin amusement park, The Pearl, Al Bidda Park, and many others. 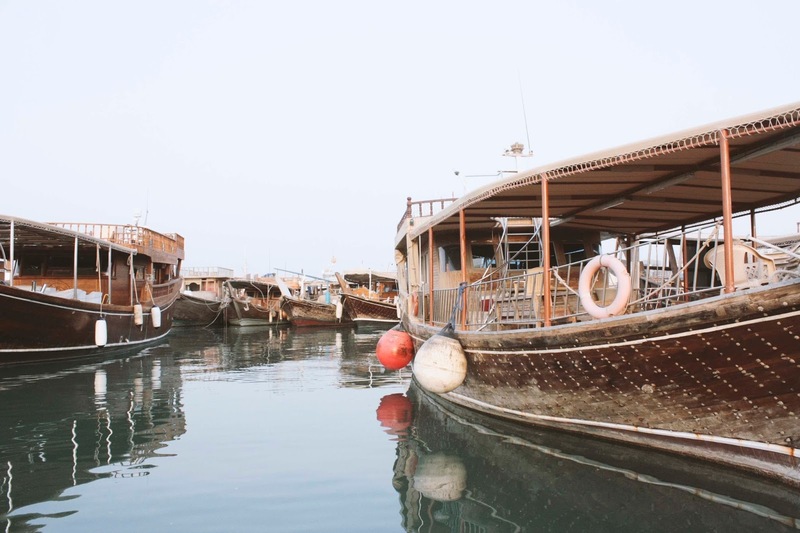 A few kilometres from the UAE, Khasab in Oman is known for their traditionally decorated Omani dhow cruises. There are packages that you can buy from different tour operators here in Dubai for as little as AED 450 including Oman visa and transfers. You will definitely enjoy visiting ancient villages and swimming in the clear waters of the famous Telegraph Island and photography enthusiasts can take advantage of the picturesque view of the Arabian Peninsula and Hajar Mountain range. And if you still have time, you can spend a night or two camping in Musandam. Fujairah is only a few hours drive from Dubai. 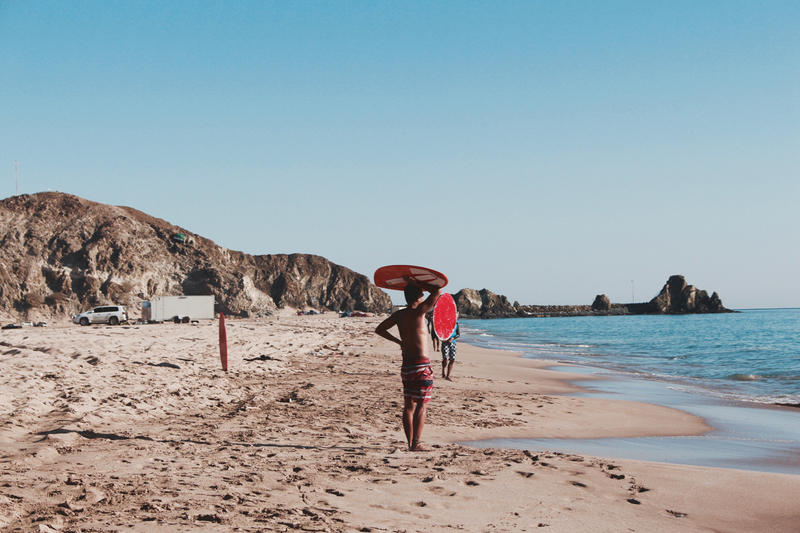 If you are running on a budget and have a few friends who can drive, take them to a camping getaway by the beach! There is a camping spot near Le Meridien Al Aqqah where you can easily build a tent and camp for the night and wake up to a beautiful morning by the beach. Note however that there isn’t any rest rooms at this place and the closest that you can check is a nearby gasoline station where you can also buy small grocery stuffs. If camping doesn't suite you, the long stretch of the main road have several hotels and added sightseeing like Snoopy Island near Sandy beach. And if all things fail, STAYCATION in Dubai! Holidays can still be enjoyed at the comfort of your own city which you call home - go local! Book a hotel room entirely for yourself, read a book by the beach in the morning at Kite beach, do a weekend long movie marathon or series (especially if you haven’t watched GOT just yet) at home, or take a stroll of Old Dubai starting 4pm before the sun goes down. There are so many things that you can do for the long weekend that’s coming. If I have other holiday ideas to share, drop me a message so I can include it in this list too!